Portland's Concordia University has netted its largest gift ever — a $5 million grant from the Robert D. and Marcia H. Randall Charitable Trust. 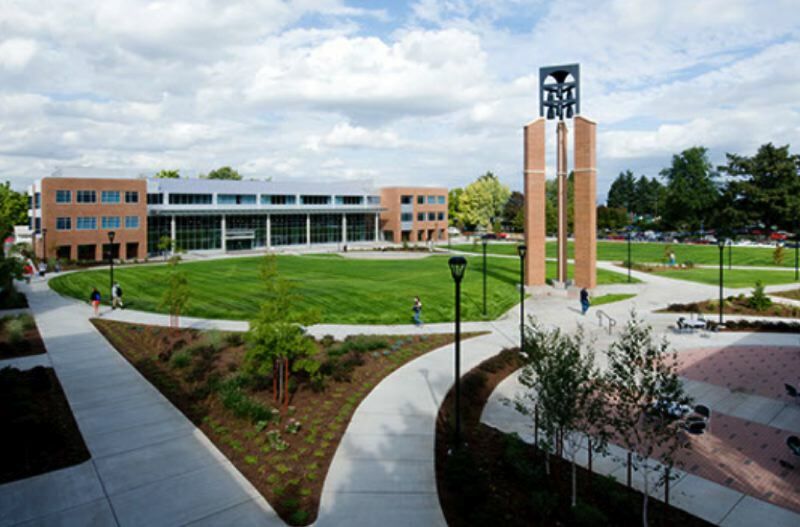 The gift will be used to expand programs and create the Robert D. Randall Endowed Chair for Business and Technology at the university, which currently hosts Oregon's third-largest Master of Business Administration program. Michelle Cowing, the dean of Concordia's school of management and the school's interim chief academic officer, described an "iterative" two-and-a-half year process to land the grant. "Concordia University shared so many critical values (with the trust), including a committment to ethics and enhancing social well-being," she said in an interview. "The gift will amplify Concordia's presence in the Portland business community. It will be a catalyst in building critical partnerships." The center for learning plans to co-design a new clinical model and technology-focused curriculum with input from local businesses, both large and small. The cooperative approach is intended to engage students and prepare them for a future working at start-ups, in the tech sector or other parts of the economy. The University hopes to raise another $1.25 million for what will now be called the Randall Fellows Clinical Program for Business and Technology. And while the grant is the largest in Concordia's almost 114-year-long history, school officials believe it to be the first ever business education gift made by the Randall Trust as well. Robert and Marcia Randall entered the Portland development scene in 1960, when the husband-and-wife team refurbished their first humble duplex. Their real estate empire eventually encompassed 30,000 apartments and numerous commercial, office, industrial and single-family projects, according to the Trust's website. In recent years the Randall Trust has also donated to Unity Center for Behavioral Health, OPB, Legacy Emanuel and many others.